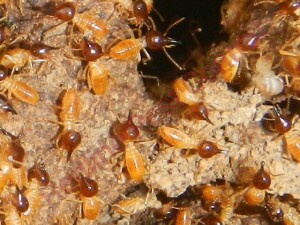 Termites may look similar to Ants but they are actually related to the Cockroach. 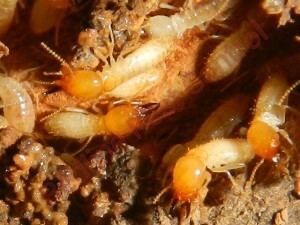 In Indonesia & Africa Termites are roasted and eaten as a delicacy. Like the Cockroach and the Ants, Termites have been around since the dinosaur era. 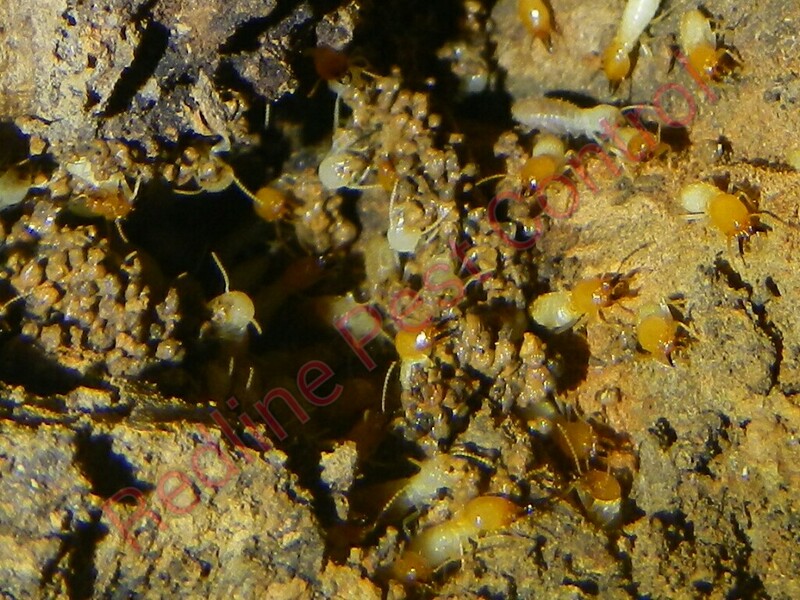 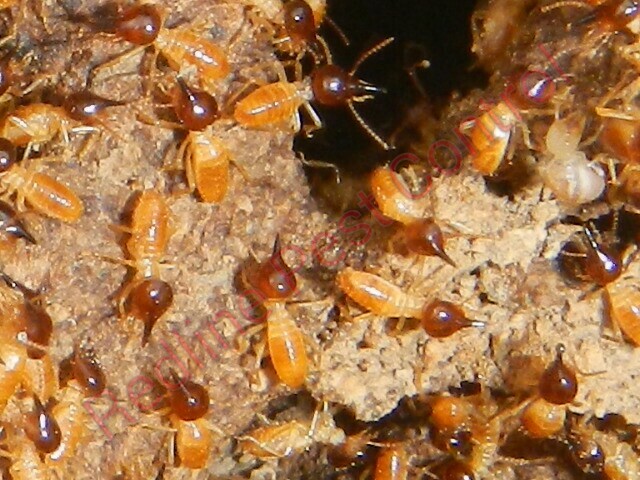 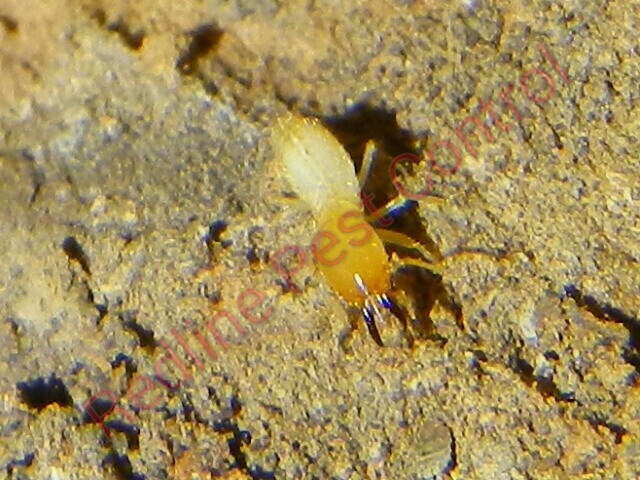 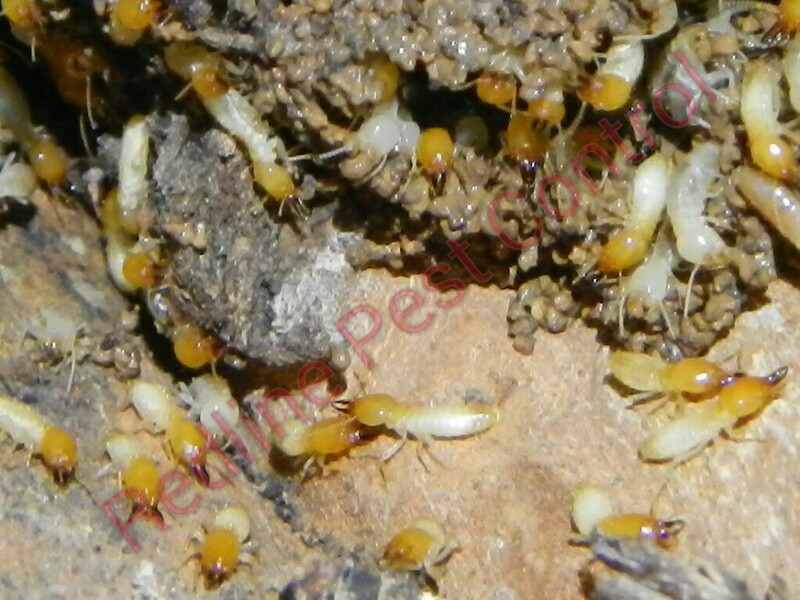 Termite Kings & Queens live in a colony and their workers bring them food for them to eat. 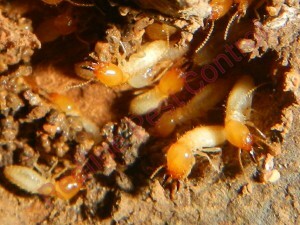 Termites are nature’s way of bio degrading woods & logs. 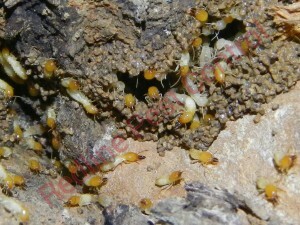 Termite workers & soldiers are blind. Termite queens can produce an egg every 15 to 30 seconds with the queen living up to 25 years. 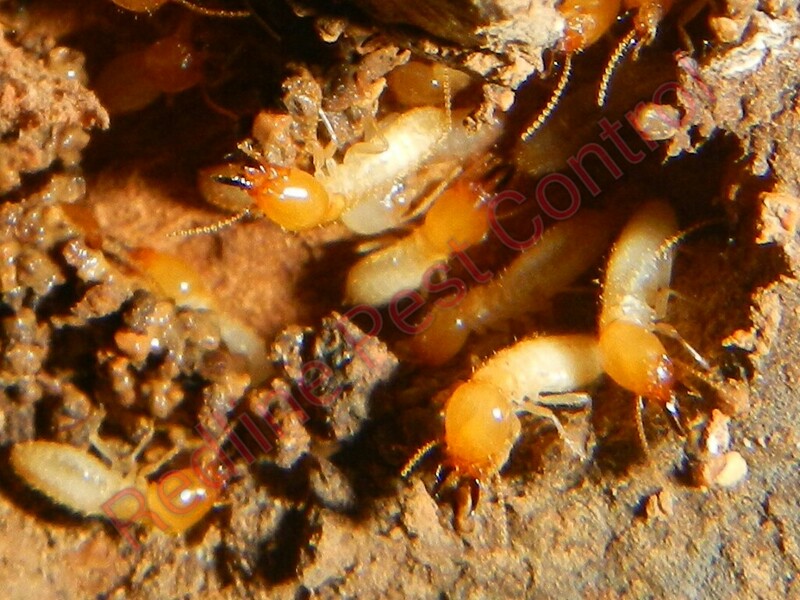 Termites are also known as the silent destroyers as you don’t know they are eating your home until you have a Termite Inspection or when it is too late and your house is falling apart. Termites pose a great threat than fires, floods and storms.